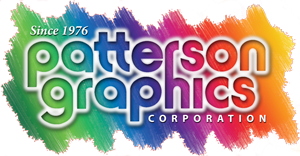 Patterson Graphics' creative services team can design extraordinary presentation folders. 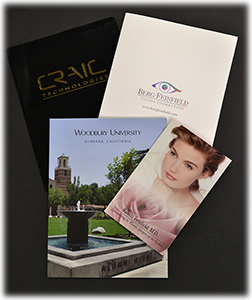 If your materials are already designed, we can print your project on any paper stock, using the latest in full-color technology. We can even complete the job with added touches like embossing and foil stamping, at your request.